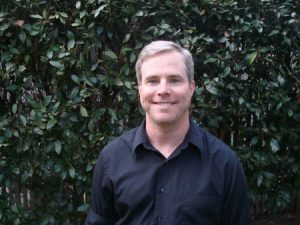 Andy Weir, author of The Martian, has a new novel coming in November! 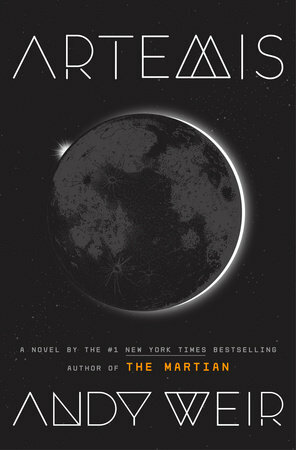 Artemis, a near-future thriller by Andy Weir, author of the # 1 New York Times bestseller and international blockbuster The Martian, will be published November 14, 2017. Said Andy Weir, “I’m really excited about Artemis. I got to do the science-dork stuff I love, but this time with a much more complex and character-driven plot. It’s a big stretch for me, but I think it came out well. Hopefully the readers will agree.” An adrenaline-charged crime caper that features smart, detailed world-building based on real science and the charm that makes Weir’s writing so irresistible, Artemis introduces a protagonist every bit as memorable asThe Martian’s Mark Watney: Jasmine Bashara, aka Jazz. Jazz is just another too-smart, directionless twenty-something, chafing at the constraints of her small town and dreaming of a better life. Except the small town happens to be named Artemis—and it’s the first and only city on the moon. Life on Artemis is tough if you’re not a rich tourist or an eccentric billionaire, and Jazz is decidedly not a member of either category. She’s got debts to pay, her job as a porter barely covers the rent, and her budding career as a smuggler isn’t exactly setting her up as a kingpin, much to her disappointment. So when the chance at a life-changing score drops in her lap, Jazz can’t say no, even though she’s sure there’s more to the setup than meets the eye. And indeed, pulling off the perfect crime is just the first of Jazz’s problems as she finds herself in the middle of a conspiracy for control of Artemis itself. Ever wonder what Penguin Random House employees are reading? We’re a bunch of professionally bookish people, so you can always count on us to have a book on hand… or thirty piled on our desks. Our Bookspotting feature shows off the range of readers behind the scenes at Penguin Random House. 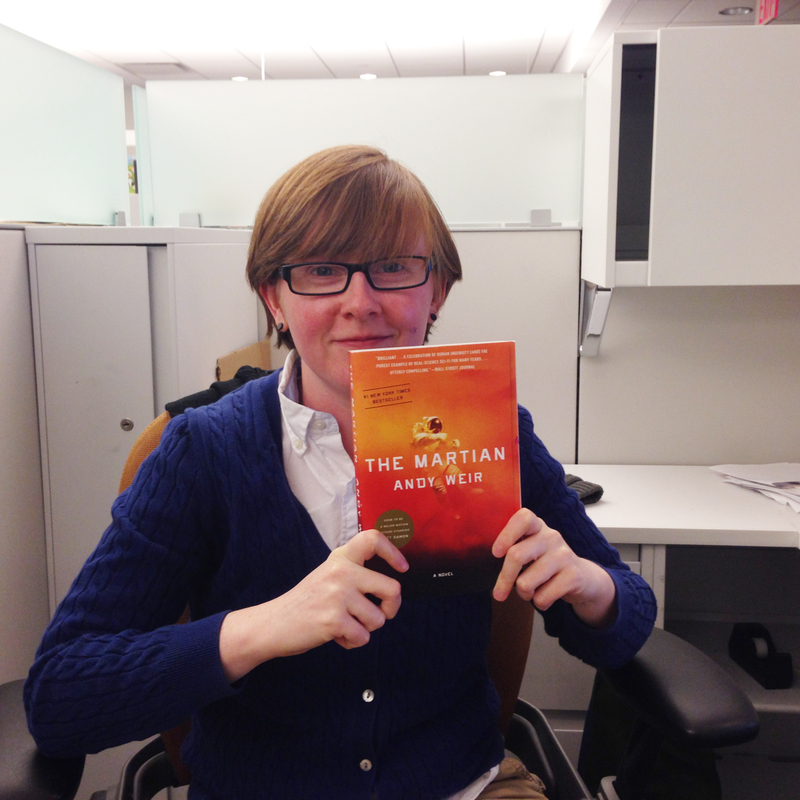 Molly, intern in the consumer marketing group, is reading The Martian by Andy Weir. Show us what you’re reading by using the #bookspotting hashtag! The Martian author, Andy Weir came on Beaks & Geeks to talk about the book and the much-anticipated film adaptation directed by Ridley Scott. He tells us about conquering his anxiety and fear of flying to attend the movie premiere, the real science behind The Martian, and his visit to a NASA Space Center. You’ll also learn about his hacked Twitter account, which is back up and running, and more.